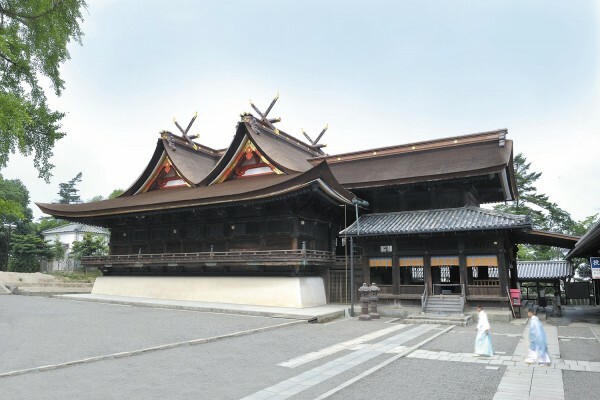 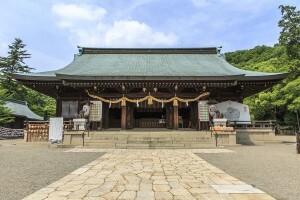 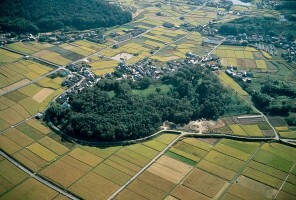 Kibiji District features many historic sites, including Bitchu Kokubun-ji Temple, a five-storied pagoda, Kibitsu-jinja Shrine, Kibitsuhiko-jinja Shrine, and the Tsukuriyama-kofun burial mound. 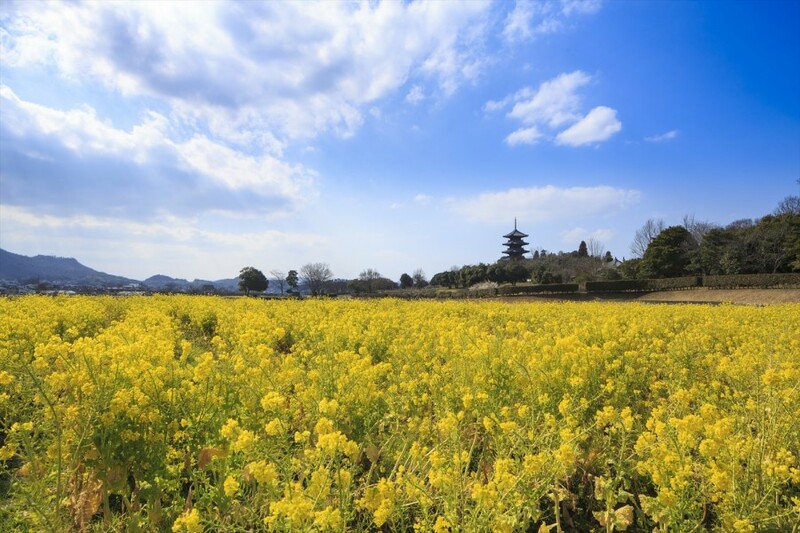 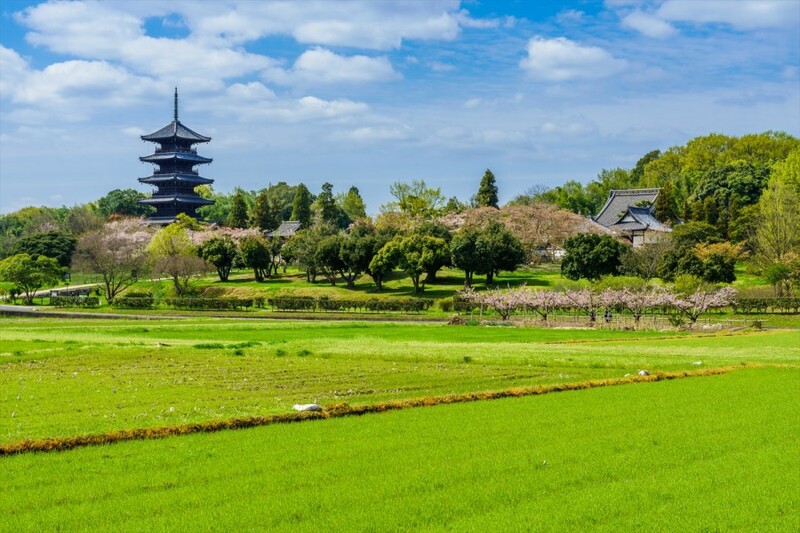 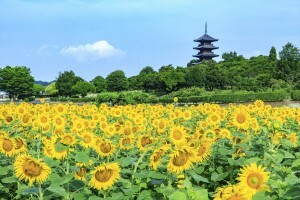 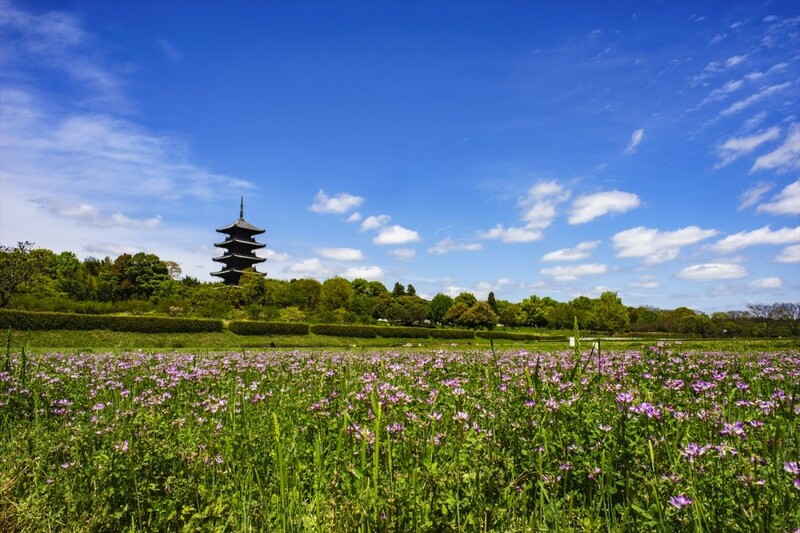 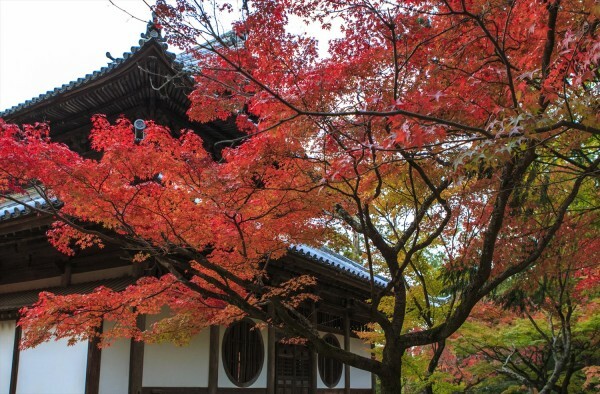 The five-story pagoda has been designated an Important Cultural Property of Japan, and—along with seasonal flowers such as lotuses in spring, sunflowers in summer, and cosmos in fall—has become a symbol of Kibi Plain. 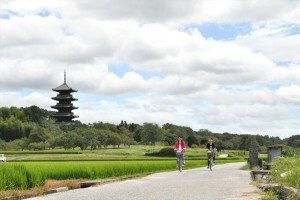 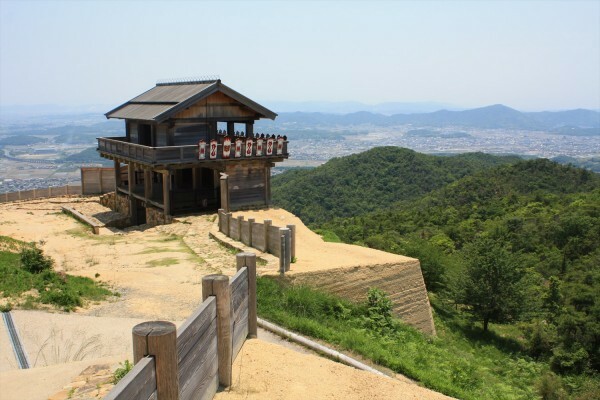 The Kibiji Cycling Path, selected as one of Japan’s top 100 paths, offers visitors a chance to enjoy touring the historic sites on a rent-a-cycle. 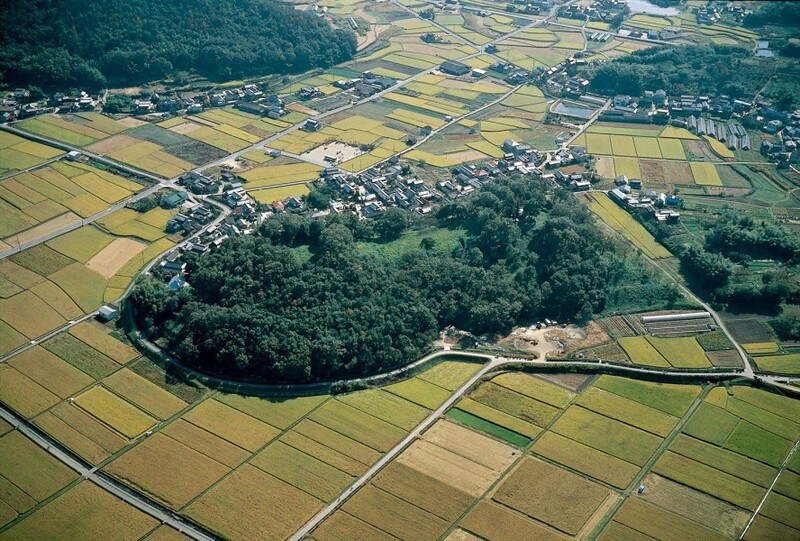 Kibi Plain is awarded 1 star in the Michelin Green Guide Japan. 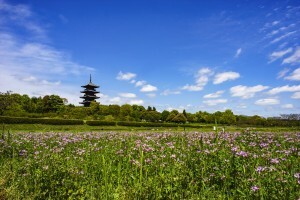 Accessible from JR Soja Sta.